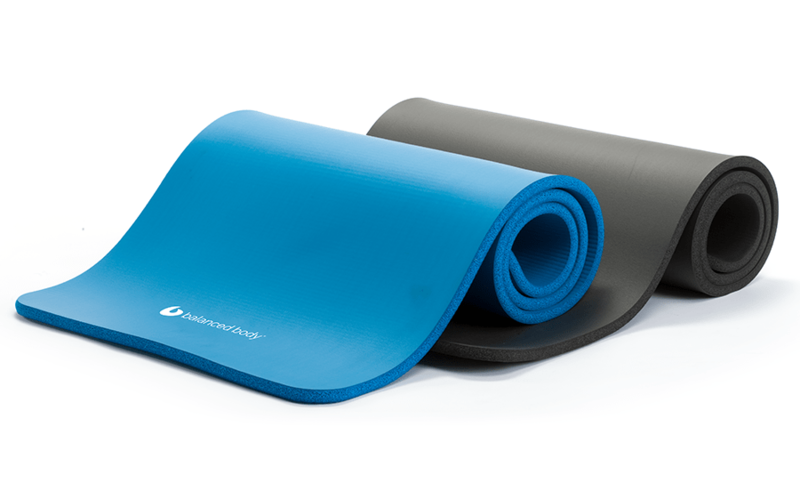 Extra-thick to cushion your spine during rolling exercises, this deluxe Pilates mat by Aeromat offers superior comfort and safety for Pilates. 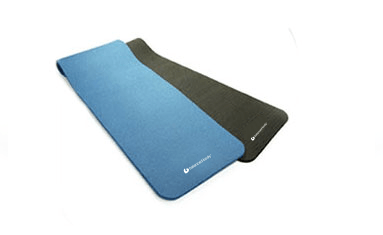 With its closed cell construction, Aeromat is the top of the line in exercise mats. 72" x 23" x 5/8" (183cm x 58cm x 1.6cm). Volume discounts are available on this item for quantities of 10 or more. Please call to order for discount. Store your mat neatly rolled up, then carry it to Pilates class. Free of latex, PVC and chloride.